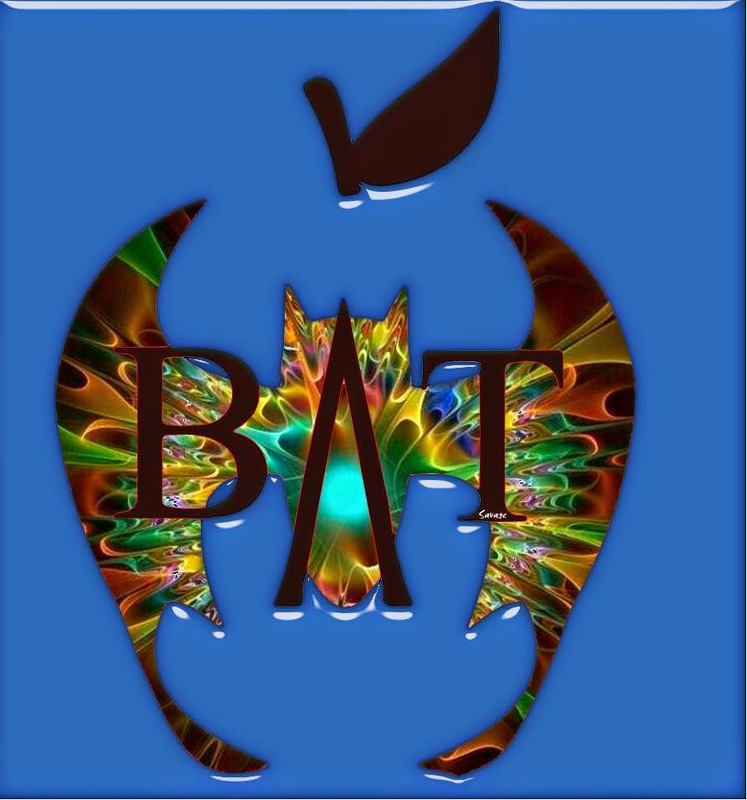 BAT Update: Education Town Hall 7/24; Rally 7/28! will participate, and your voice is welcome, too. TuneIn Thursday, July 24, at 11 a.m. eastern. 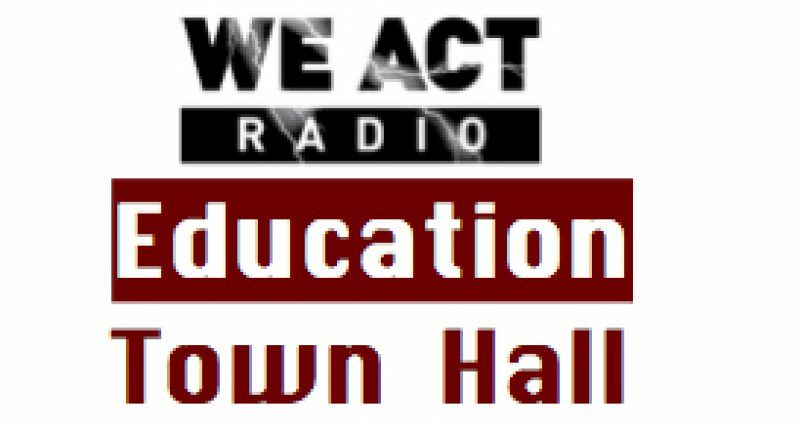 Visit BAT blogspot for more, including reflections from Education Town Hall regular and BAT administrator, Dr. Denisha Jones. 400 MARYLAND AVE, SW 10 A.M. – 5 P.M.
3:30-3:45 – Allen J. Cannon, U.S. Congressional candidate, N.J.